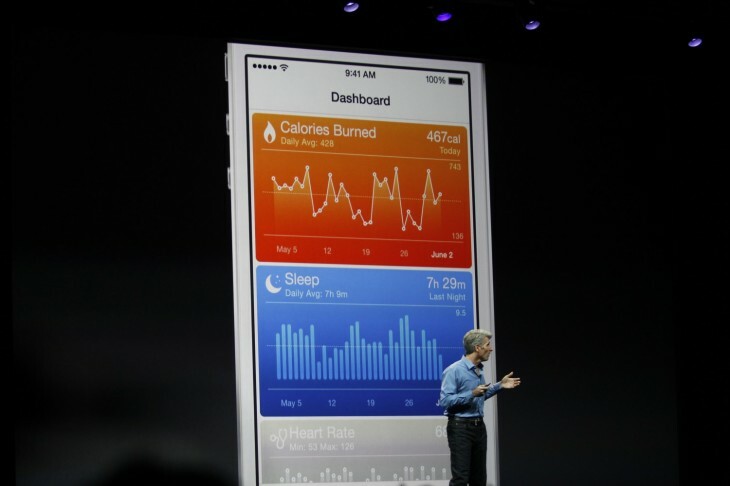 With the growing popularity of fitness wearables, Apple’s Health app in iOS 8 seeks to keep all your health information stocked in one place. But it seems that Fitbit, makers of some of the most popular fitness trackers around, have no plans to integrate with Apple’s health solution so far. It’s odd that such a popular fitness company would miss an opportunity to join in on Apple’s party, but Fitbit seems to be confident enough in its own platform to not hurry onto HealthKit yet. We’ll keep an eye out for what Fitbit is planning.